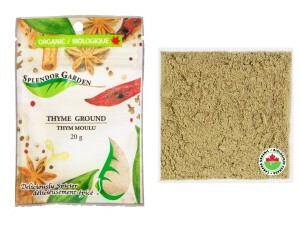 From our kitchen to yours, we are pleased to feature this tasty recipe shared via divalicious.com for you to try with our organic Thyme Ground. 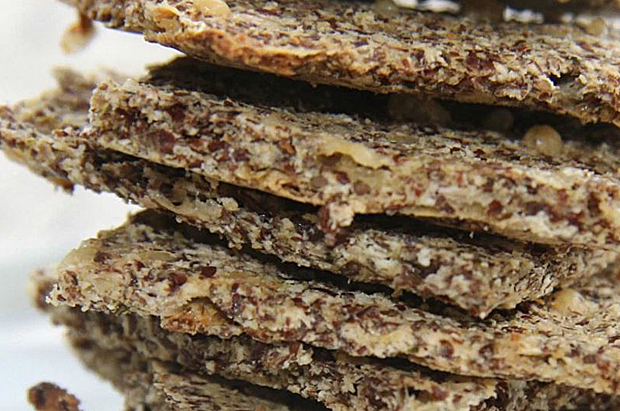 This may well be the easiest way to make healthy crackers. They are a tasty baked combination of flaxseed, Parmesan cheese, coconut flour, chia seeds, garlic powder and dried thyme. Best of all, the crackers are high in fibre and low carb, as well being egg-free, gluten free, paleo and vegetarian. All this goodness in a easy to use recipe by Angela of the Divalicious blog. Click on image for Angela’s recipe! From our kitchen to yours, we are pleased to feature this tasty recipe shared via damndelicious.net for you to try with our organic Thyme Ground. 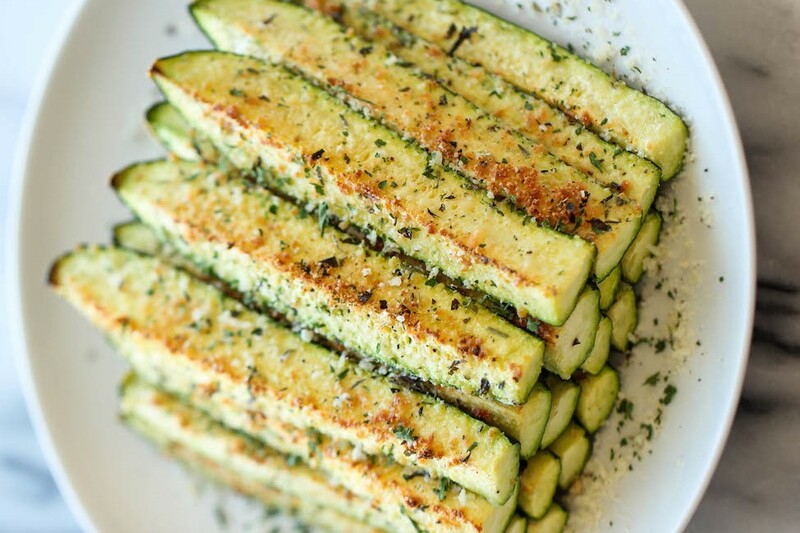 One way to love zucchini is to oven-bake them to perfection with Parmesan, olive oil, garlic powder and a selection of dried herbs – thyme, oregano, and basil. This recipe, Baked Parmesan Zucchini, is a simple-to-make side dish or snack from Chungah of the Damn Delicious blog. Click on image for Chungah’s recipe! Thyme – Did you know? Often used in pasta recipes, this fragrant herb comes packed with nutrients that are beneficial to skin, hair and body. 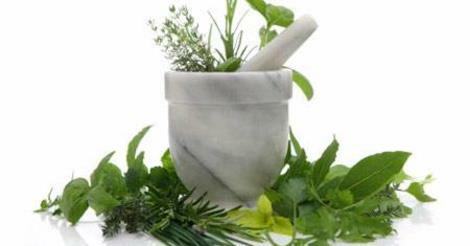 Here’s looking at the health benefits of thyme. 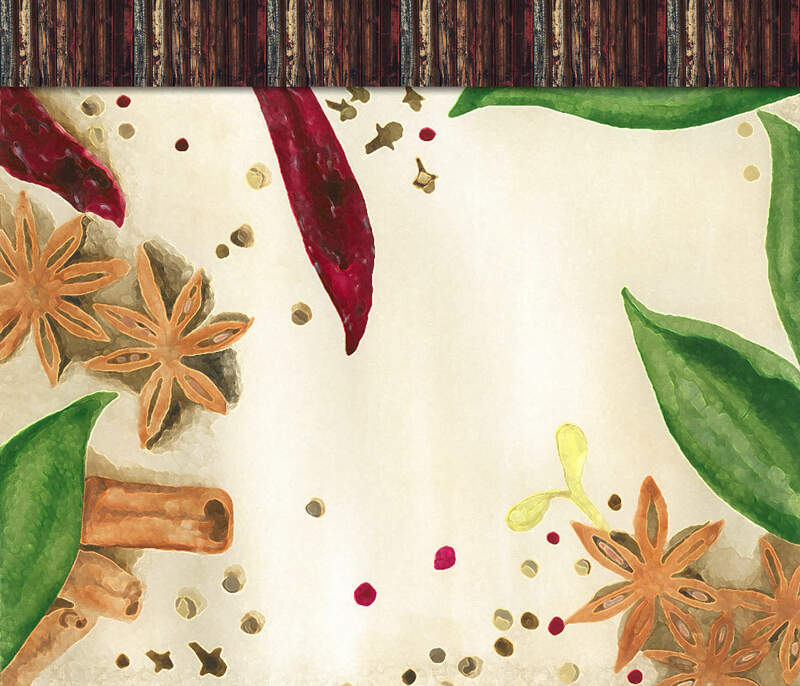 From our kitchen to yours, we are pleased to feature this tasty recipe shared via www.hermanasarce.com for you to try with our organic Bay Leaves. It’s not often that you find desserts made with bay leaves. But they do exist, for example: ice cream and poached pears. 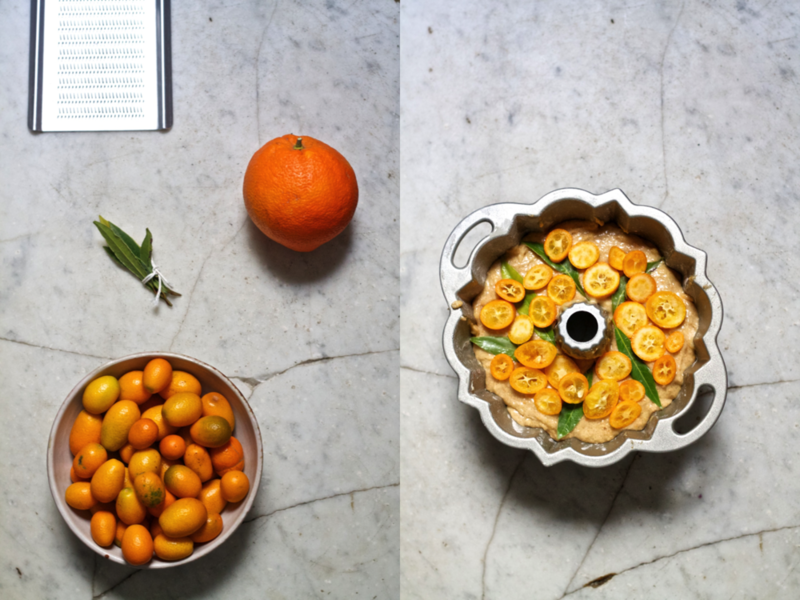 A wonderful example of using bay leaves in baking is this Orange & Bay Leaf Pound Cake. In this recipe, the butter and the sour cream batter are infused with bay leaves, which serves as a nice contrast to a sweet orange glaze, made with orange juice, zest and liquor. It’s a recipe from the Arce blog. Click on image for the recipe! From our kitchen to yours, we are pleased to feature this tasty recipe shared via kitchenconfidante.com for you to try with our organic Bay Leaves. When you have roasted chicken leftovers, this creamy casserole recipe is one fantastic way to use it up for another meal! 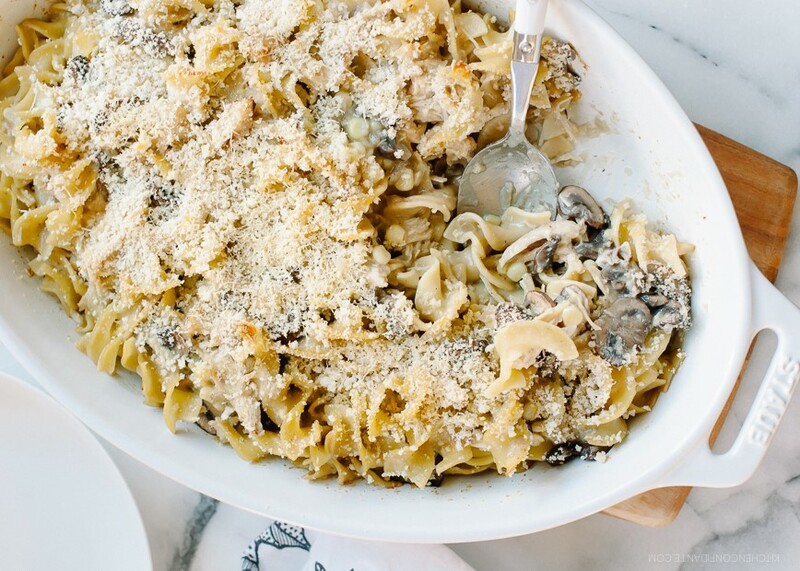 Liren, of the blog – Kitchen Confidante, is the foodie/chef behind the Chicken Mushroom & Corn Tetrazzini dish, which includes mushrooms, corn, roast chicken, egg noodles, panko breadcrumbs, grated cheese, dry thyme and bay leaves. Click on image for Liren’s recipe! Nutritional Benefits: Bay leaves are very low in Cholesterol and Sodium. They are a good source of Folate, a very good source of Dietary Fiber, Vitamin A, Vitamin C, Vitamin B6, Calcium, Iron, and Manganese. A dried leafy-herb that brightens the flavor of savory dishes. Use it to enhance tomato sauces, pasta dishes, roasted vegetables, soups, and salads. From our kitchen to yours, we are pleased to feature this tasty recipe shared via thecafesucrefarine.com for you to try with our organic Oregano. You’ll find this Pozolé hard to resist. 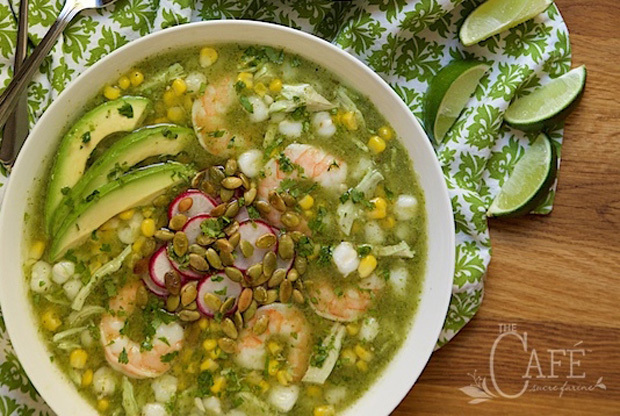 It’s considered a light Mexican soup/stew, but packed with amazing flavours. Chicken breasts, hominey, tomatillos, shrimp, poblano chiles, cilantro, sweet corn, and dried oregano are some of the key ingredients that bring this dish to life. Sliced avocados, pumpkin seeds, and radishes are must-have garnishes for this tasty dish. The Shrimp and Chicken Pozolé Verde recipe is from Chris of The Cafe Sucre Farine blog. Click on image for Chris’s recipe!